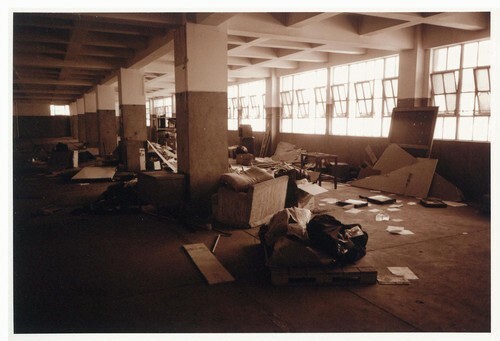 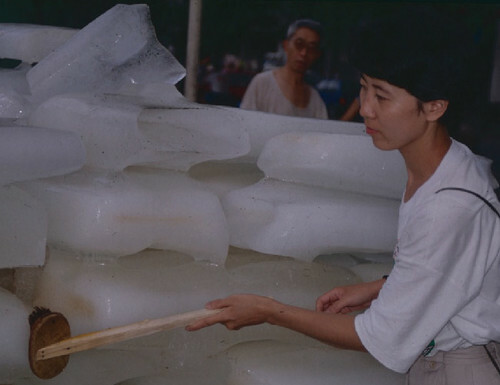 This archive consists of a selection of over 1,000 annotated slides and photographic documentation that offer a unique look at the Hong Kong-based artist’s dynamic practices. 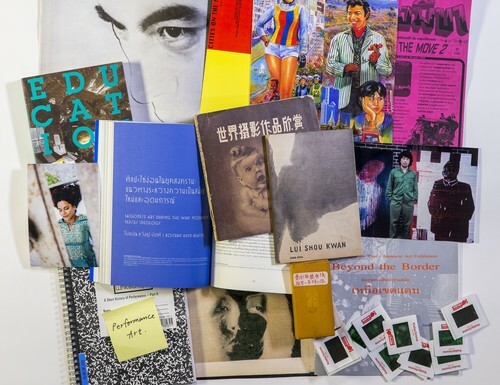 It also includes a series of interviews that contextualise his personal archive—materials accumulated from the 1960s to the early 2000s. 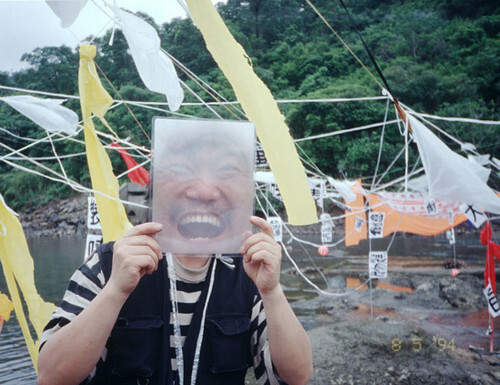 His spontaneous, daily documentation of art scenes in primarily Hong Kong, China, and New York is also part of the collection. 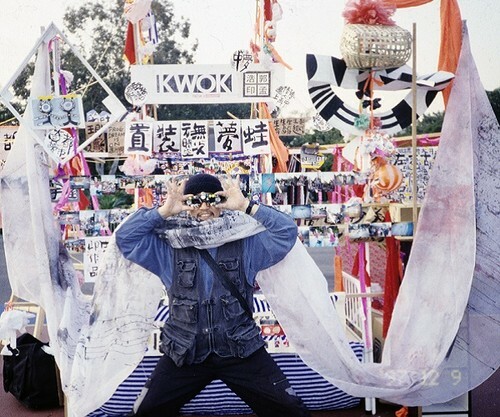 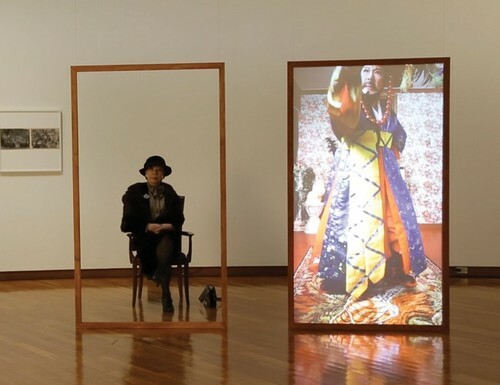 Kwok Mangho Frog King uses various media and modes of expression, including experimental sculptures, installations, and 'happenings' for his work, which he then records as part of his artistic practice.